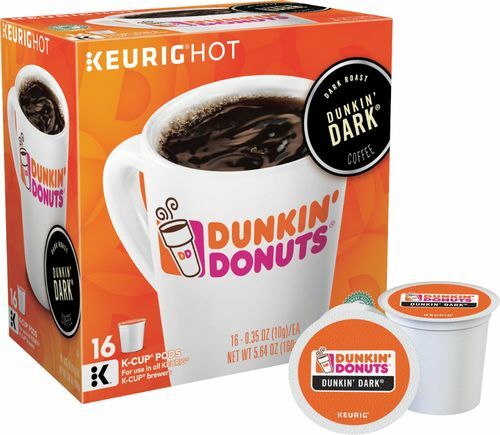 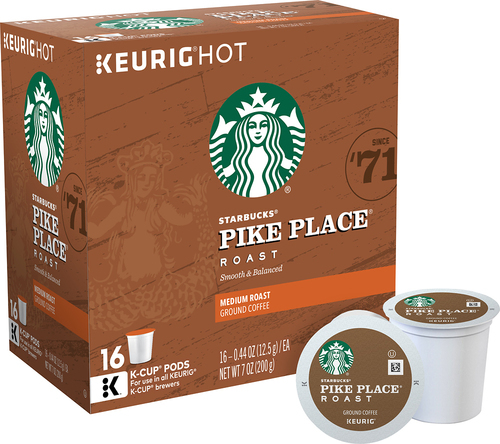 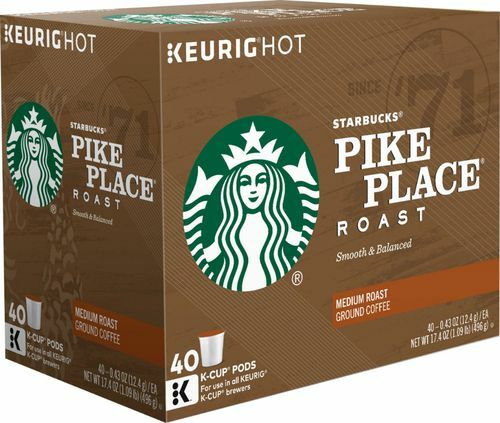 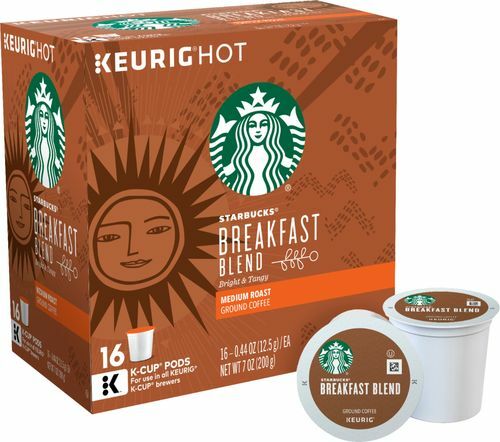 Enjoy a mug of dark roast coffee with this box of Starbucks Italian roast K-cups. 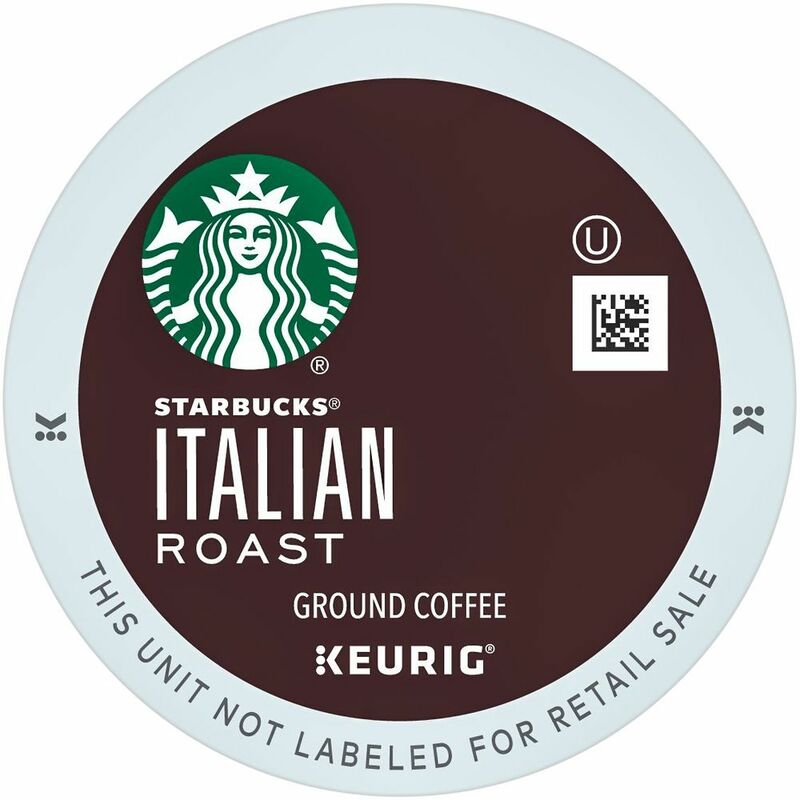 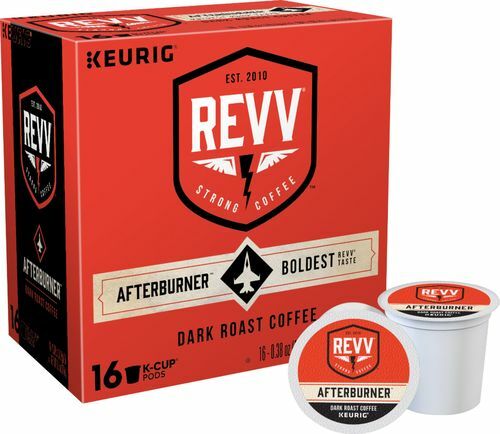 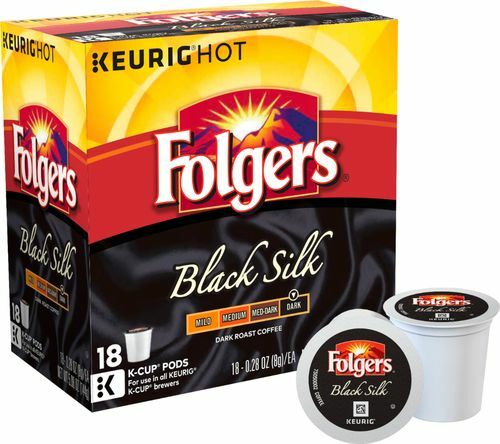 Each single-serve pod has a slightly darker flavor than Starbucks Espresso Roast and conveniently works in all Keurig K-cup brewers. 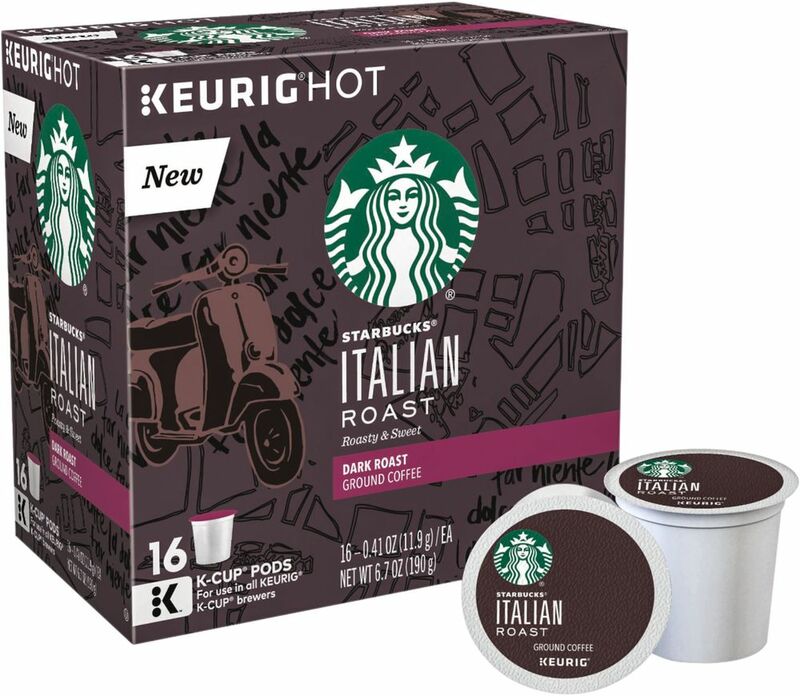 This box of Starbucks Italian roast K-cups delivers 16 cups of sweet, intense flavor to help you power through the day. 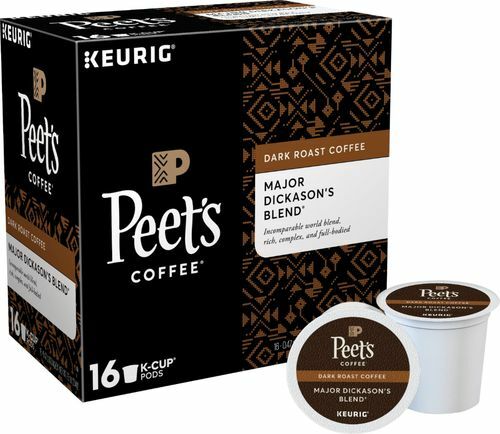 Dark roasted For an intense, creamy aroma and true European taste. Caffeinated formula Offers a delicious beverage for you to enjoy. 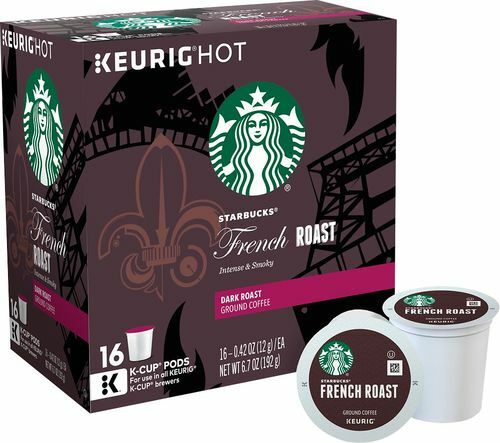 16 K-Cups So you have an extra on hand.